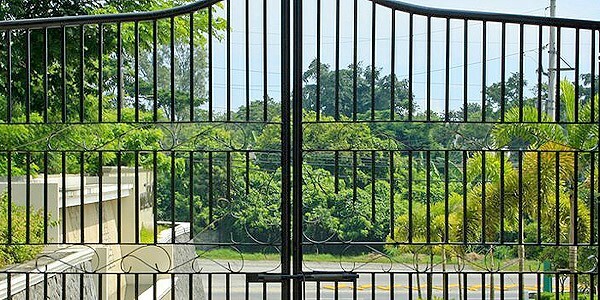 With the need for Sliding Gates on many architectural projects Alumitec have come up with a range of options for driveway gates, pedestrian gates, pool gates, sliding gates or automatic gates. Alumitec's range pf gate options will accommodate almost any type of hinge and locking system including standard d-latch & strikers, magnetic pool type latches, mortise locks and electric strikers. 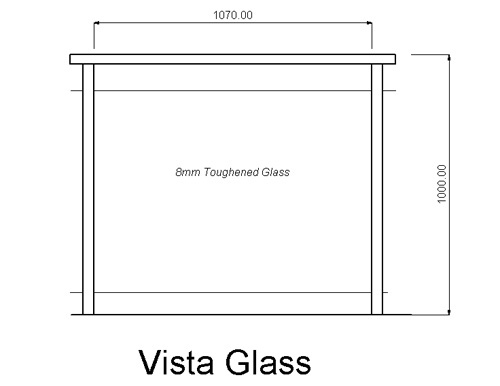 All Alumitec's gates are based around the same system of that particular product be it slats, louvers or vertical balusters. 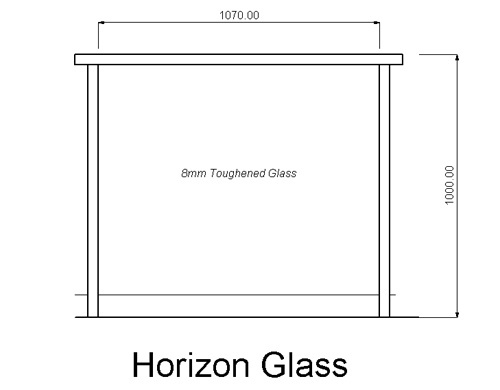 Alumi-Slat – using of 60x16mm aluminium slats which can be either horizontal or vertical. 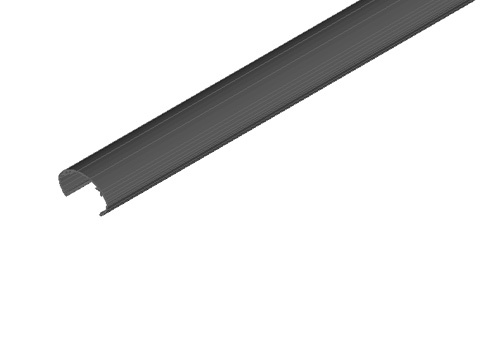 Alumi-Slats come standard with a 9mm space. 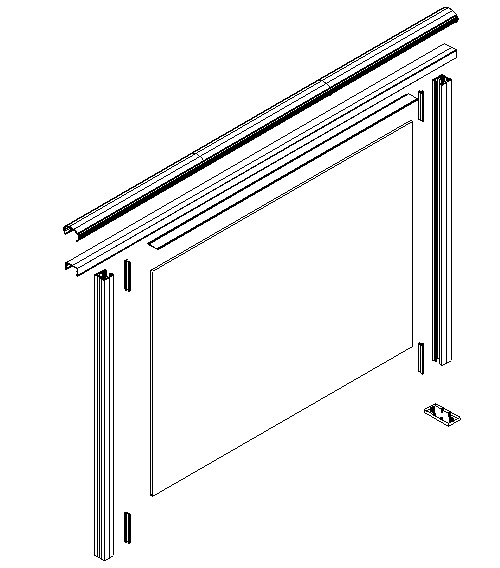 Alumi-Louvre – with a 60mm aerofoil louvre blade at 45 degrees set into a 50x25 frame. 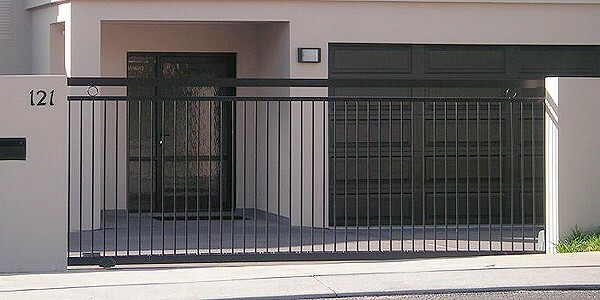 Alumi-Fence – with a base of 16x16 square vertical balusters, gates can then be manufactured with a range of design elements including circles, crosses, feature panels or additional rails. 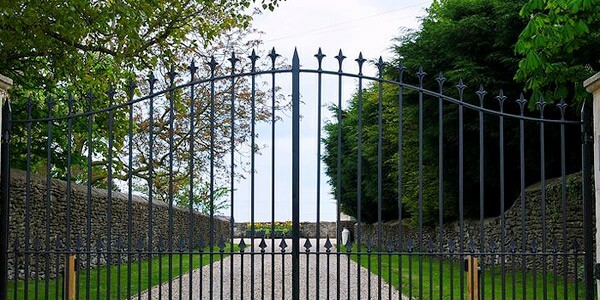 The key Benefits of Automatic Gates! 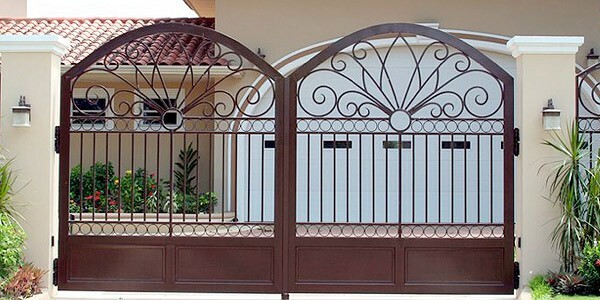 Suit all gate options including single gates, double gates and sliding gates.